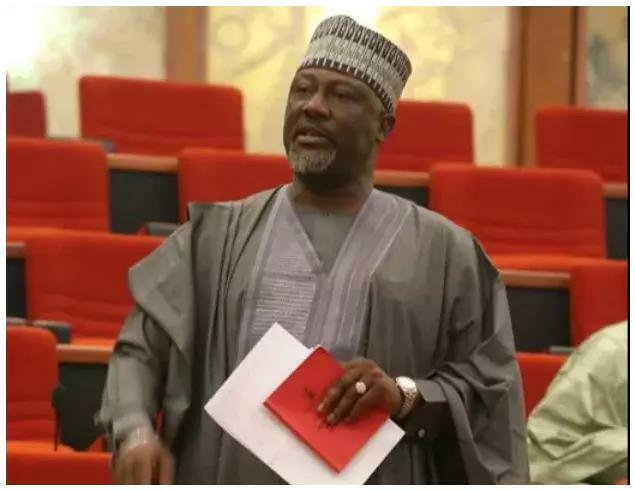 Determined to prove their innocence to the public, Senator Dino Melaye, representating Kogi West in the Senate, today was interviewed by Channels TV on issues concerning his certificate saga, Ndume’s 6 months suspension by the House and Bukola Saraki’s on the allegation that he imported N298 million SUV Range Rover jeep Customs and intercepted as having allegedly underpaid import duties. 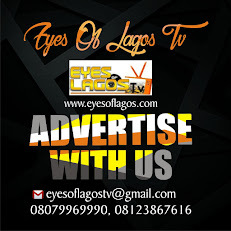 In the interview, Dino melaye said he graduated from the Ahmadu Belo Universiy and that the allegation leveled against him and senator Bukola Saraki were all lies and have been cleared by the Senate Committee on Ethics. Similarly, the 6th months suspension given to senator Ali Ndume, the senate leader, was the Senate’s way of discipline for members going contrary to the Upper House rules, he said.